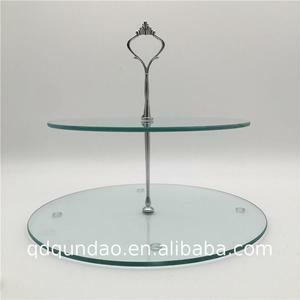 Quality control : every pc of crystal flower stand/plate will be checked by our QC dept 3 times. 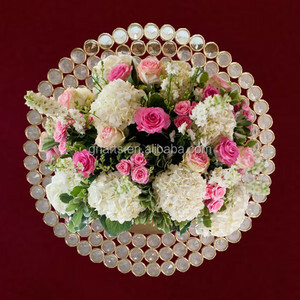 Return policy : All the order will be produced according to the comfirmed sample by client. We promise to return all the payment if our quality is lower than the sample. 1. Anything you need on a wedding/party/event and ceremonies we can try to supply. 1. Quality is not cheap, cheap is not quality We ensure your benefit. 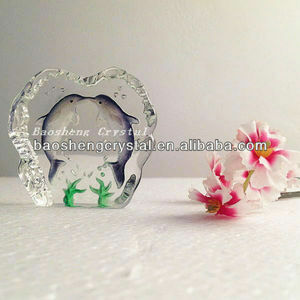 We will offer you a high standard sample first, and the mass production will be the same quality to our sample. 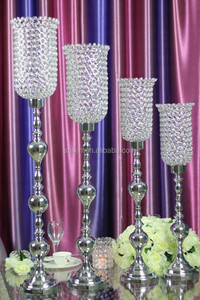 Alibaba.com offers 722 stand crystal india products. About 19% of these are crystal crafts, 1% are chandeliers & pendant lights, and 1% are glass & crystal vases. 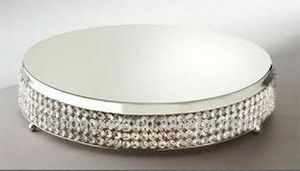 A wide variety of stand crystal india options are available to you, such as crystal, gemstone, and glass. 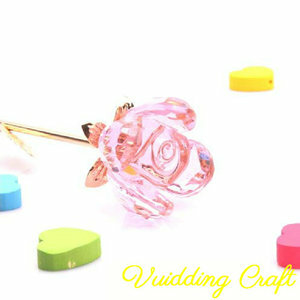 You can also choose from home decoration, holiday decoration & gift, and wedding decoration & gift. As well as from ball & globe, model, and crystal diamond. And whether stand crystal india is contemporary, traditional, or agate. 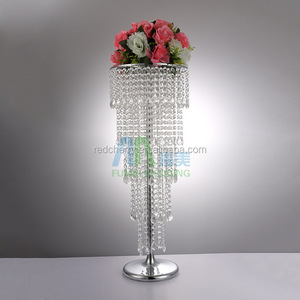 There are 722 stand crystal india suppliers, mainly located in Asia. 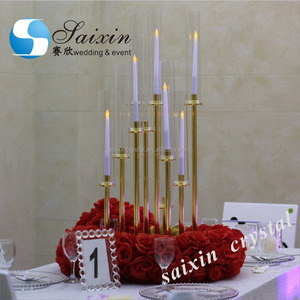 The top supplying country is China (Mainland), which supply 100% of stand crystal india respectively. 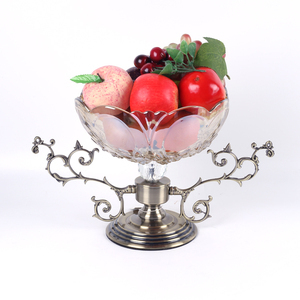 Stand crystal india products are most popular in North America, Northern Europe, and Domestic Market. You can ensure product safety by selecting from certified suppliers, including 22 with Other, 4 with ISO9001, and 3 with ISO14001 certification.